Music lovers and musicians alike will feel right at home in Haywood County. Music is deeply ingrained in our culture here — the sweet strumming of mandolins, banjos, fiddles, and guitars never seems far away, and if you listen closely you can almost hear the toe tapping of the county’s dancers practicing their latest clogging routine. Music represents an important part of the county’s history, and an equally important part of its future. 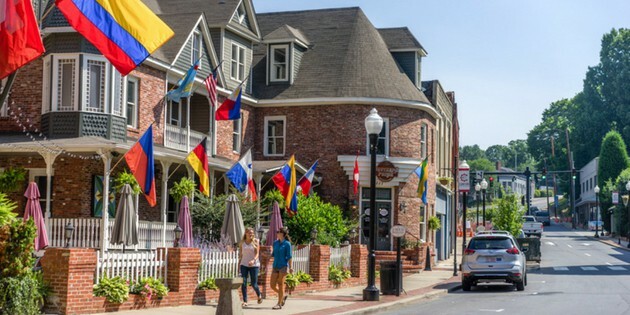 Whether you like to sit back and let the music wash over you or you want to join in yourself, there’s no shortage of ways to enjoy the rich musical heritage of Haywood County. Looking for an interactive way to explore the traditional music of the North Carolina mountains and foothills? Try following the Blue Ridge Music Trails, which span 29 counties in the western part of our state. Music is a big part of every one of these communities. Here in Haywood County, we’re especially proud of our bluegrass, and you may catch us clogging in the streets. Call us biased, but we think Haywood County is one of the most exciting stops along the trail. 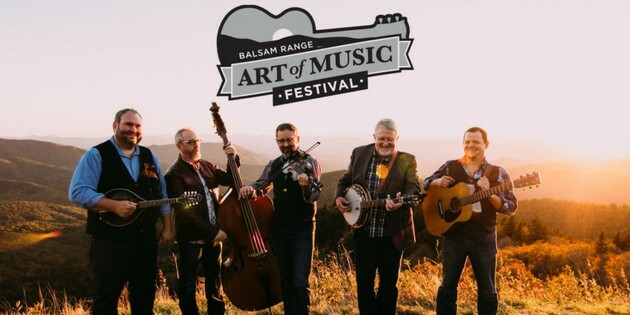 Haywood County is proud to be home to the award-winning bluegrass band Balsam Range, a five-man group that entertains audiences around the country. They got their start in Haywood County, but have since taken the rest of the country by storm with their incredible vocals and acoustics. The band has won ten International Bluegrass Music Association Awards and their tours have sold out arenas across the country. Recently, their single Blue Collar Dreams from their Mountain Voodoo album held the number one spot on the Bluegrass Today Charts for 3 consecutive weeks. 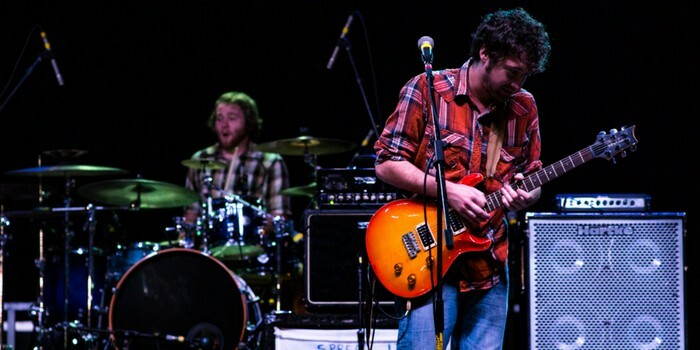 The Art of Music Festival is only one of several music festivals in Haywood County every year. 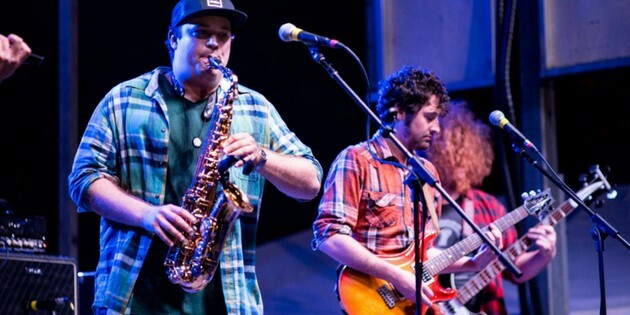 The festivals highlight the unique talent found within and surrounding Haywood County, and bring the community together to celebrate the unique sound of mountain music. Witness the music and dance of other cultures come to life through spectacular performances and educational programs with the annual Folkmoot Festival. 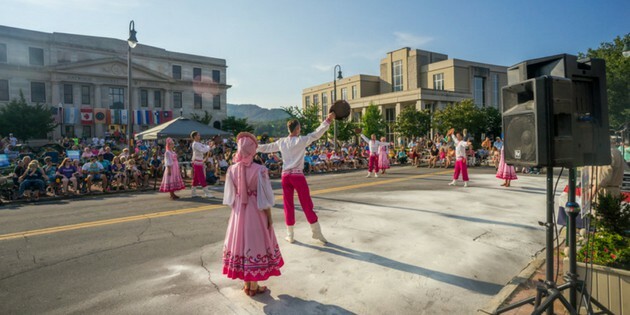 The festival presents an incredible opportunity to expand your horizons and learn about the rich history of music and dance in other cultures from around the world – all while surrounded by the beautiful Smoky Mountains! 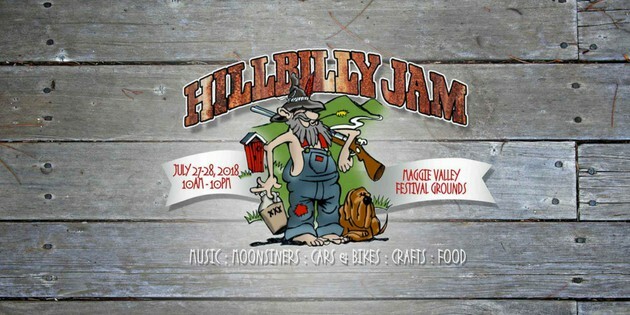 Another festival that can’t be missed is Maggie Valley’s Hillbilly Jam. With music, moonshine, food, crafts, cars and bikes, this festival truly has it all. Get a taste of Rock n’ Roll and country music with live performances from an eclectic group of artists sure to satisfy the taste of any music lover. 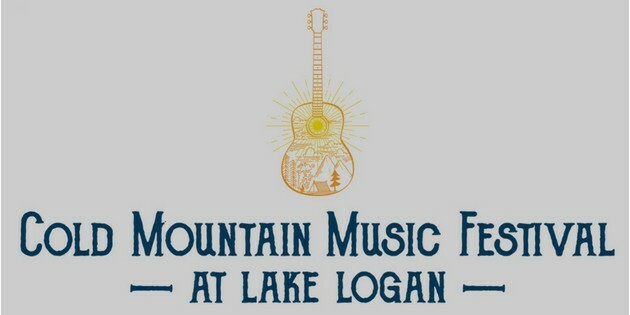 The Cold Mountain Music Festival raises awareness and funds for Lake Logan and Camp Henry. The festival is full of live music and food and offers great lodging accommodations for attendees. Stay in one of the serene cabins surrounding Lake Logan or embrace the spirit of the mountains and stay at the festival’s campsite. Also known as the Canton Mountain Music Festival, this is the oldest Labor Day festival in the South. Started in 1906, the two-day celebration continues today with live music, a parade, food vendors, and a vintage car show! 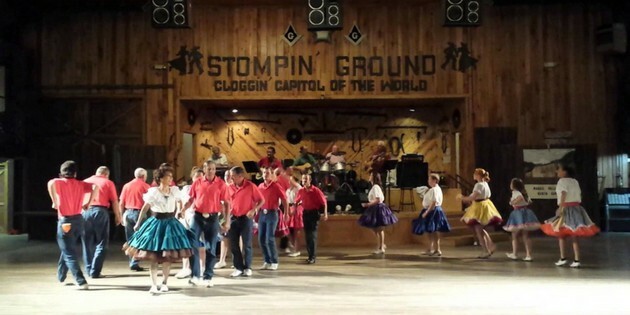 If you want to get in on the action yourself, look no further than the Stompin’ Ground dance hall in Maggie Valley. Watch as dance groups put on spectacular shows and then take to the floor yourself to test out your two-step! Enjoy lively music all night, ranging from traditional bluegrass to modern country. 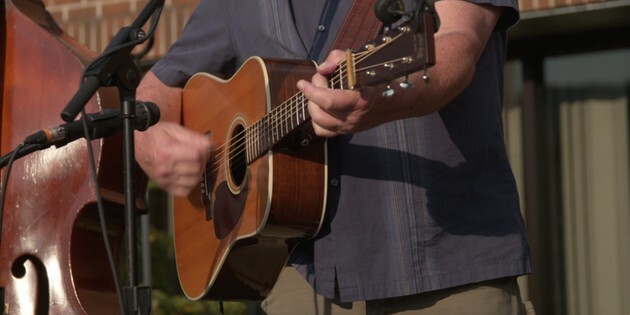 Friday nights at 7 p.m. during the summer months, Pickin’ in the Park in Canton is the place to be. Enjoy the warm weather and beautiful outdoors while watching performances from that week’s featured band and clogging group. 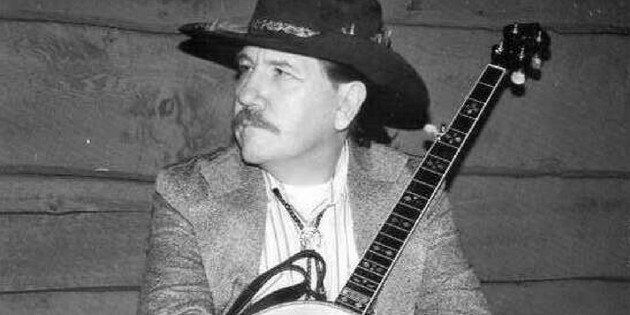 At the Maggie Valley Opry House, the legendary bluegrass artist Raymond Fairchild accompanies different artists every week for a performance you won’t want to miss — and definitely won’t forget. 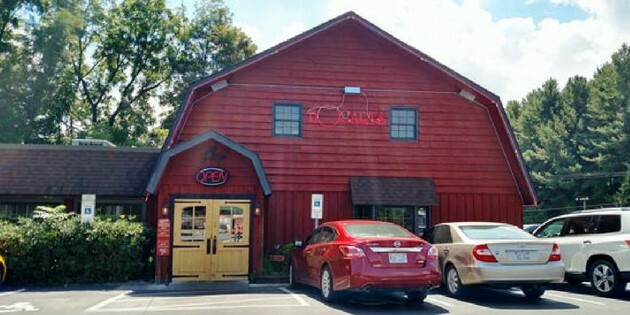 Throughout the county, you can find many restaurants that feature live music throughout the week. Each venue has its own unique vibe that always manages to make the food better and the memories sweeter. Sit back with one of the breweries signature beers and enjoy live music on their outdoor deck. The perfect spot to hang out with friends and family, the deck overlooks the Pigeon River and is pet-friendly. With an atmosphere reminiscent of a 1920’s speakeasy, a visit to The Classic Wineseller is like stepping back in time. 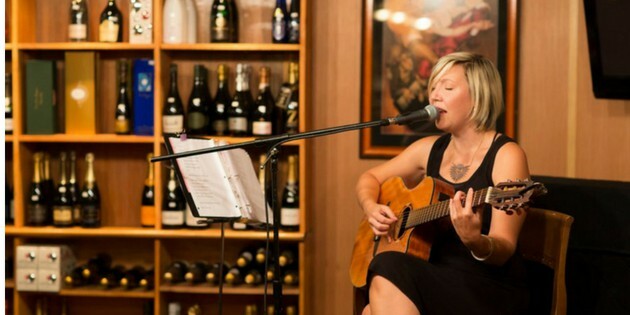 Housed in an underground cellar, the restaurant/wine and cigar shop hosts live performers all year long on Friday and Saturday nights at 7:15 p.m. Check out their upcoming performers here. Dining at Southern Porch leaves you feeling like part of the family that runs the restaurant. Located in the historical The Imperial Hotel, this restaurant specializes in good old fashioned southern comfort food. From fried pickles to pot roast, enjoy authentic southern cuisine and listen to live music on their outdoor patio. Located right on Richland Creek in Waynesville, Frog Level is the perfect place to enjoy a delicious pint and take in the local music scene. In addition to their 2 stages, Frog Level also hosts a drum circle every Tuesday night from 6:30-10:00. 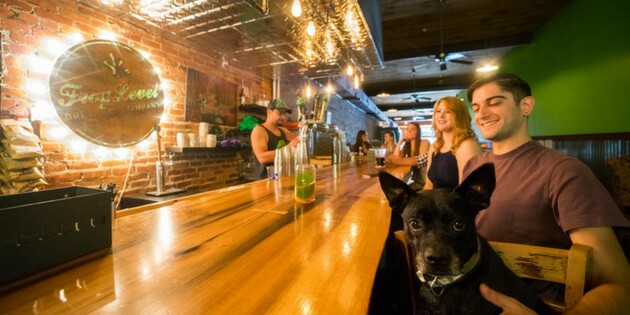 Let time slow down and your worries fade away as you enjoy the rustic atmosphere of Bogart’s. Every Thursday night take in the sweet sound of live bluegrass and string band music while feasting on something from their affordable and picky-eater friendly menu.